For many centuries, the Silk Road brought different cultures into contact with each other, from the Far East through the Middle East to the Mediterranean Sea. Refugees now take this same route on their way to Belgium. 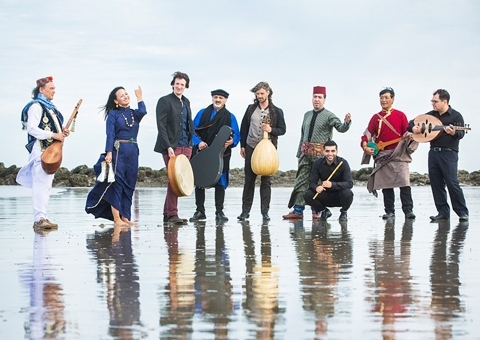 Refugees for Refugees tell their story in music and will here present their second album.